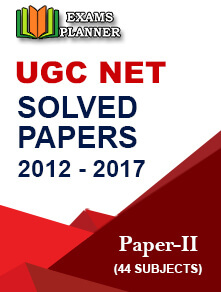 The CBSE has published the answer key for the UGC NET exam 2017 on the official website. The candidate can raise objection till 18 December, 2017. 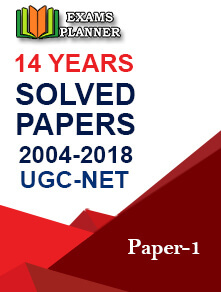 13 December 2017: The answer key for the UGC NET exam 2017 has released by the Central Board of Secondary Education or CBSE. The candidate can view the scanned image or the OMR answer sheets with the recorded responses and the website on the official website at cbsenet.nic.in. Now enter the application number and password along with the security pin in the given space. 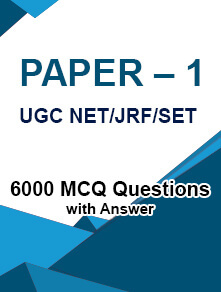 The screen will display the answer key with the recorded response. The candidate has to download the OMR sheet and recorded response and take a print out of those for future reference. The candidate can raise any objection for the recorded response till 18th December, 2017. The NET exam was held on 5th November 2017.